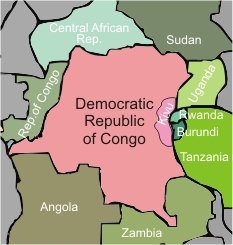 CongoAction works in the Kivu Province in the east of the Congo and is mainly in the areas of Lukigi, Makobola, Birava-Irambira and Bagira - Bukavu. Lake Kivu plays an important part in the lives of many people who rely on fishing to meet their daily needs, as does agriculture and smallholdings. 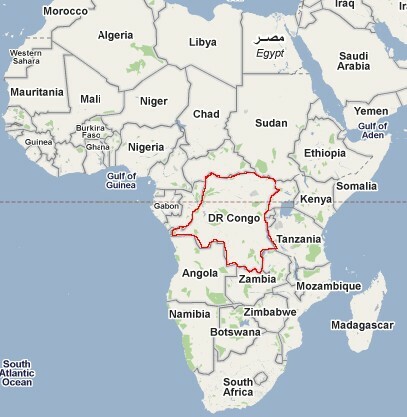 The population of these areas is estimated at between 85,000 and 90,000 people. Many of whom are women, children and the elderly.